Have you ever bought patterned heat transfer vinyl but were afraid to use it because you weren’t sure how it would look with a design? I completely understand because it’s not cheap and you don’t want to waste it! 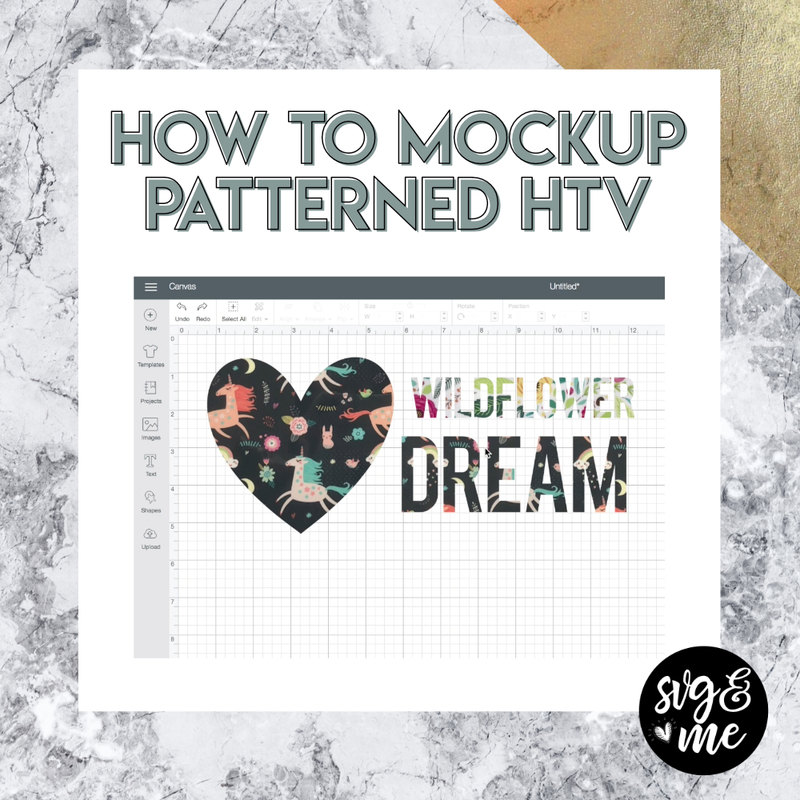 That’s where this genius trick comes in – I’ll teach you how to create mockups in either Design Space or Inkscape so you can see exactly what it will look like even before you cut and make adjustments accordingly. Want to get an idea of the wide variety of patterns available? Check out this roundup of patterned heat transfer vinyl from our friends at How to Heat Press. 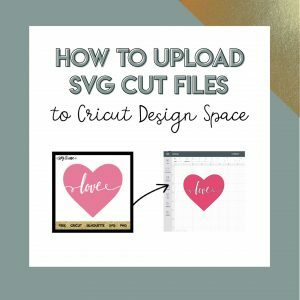 Inspired to learn how to create SVGs with Inkscape? Make sure to register for our free training webinar! Thanks for this. When I try in DS pattern disappeared and is grey. Suggestions?